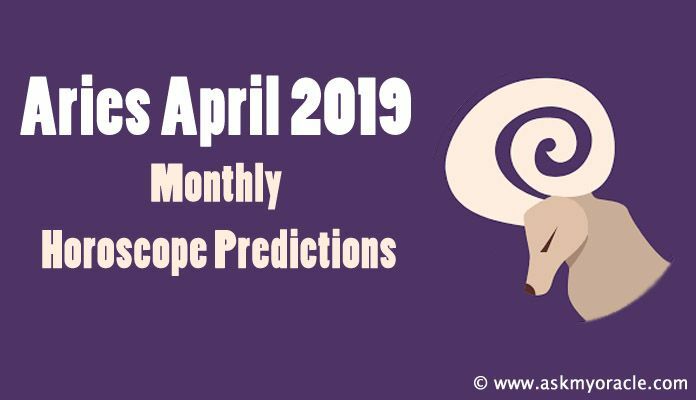 The monthly astrological horoscope for Aries zodiac sign predicts the March 2016 to be a time when you will be more confident and optimistic for facing challenges. This is the time when you must relax and introspect to analyze your actions and make changes in your goals and strategies in order to be successful. But all these changes must be made before 20th March. Your career is expected to undergo big transformations. You also need to focus on your health. It is important to keep your system free from waste by going for some detoxification. 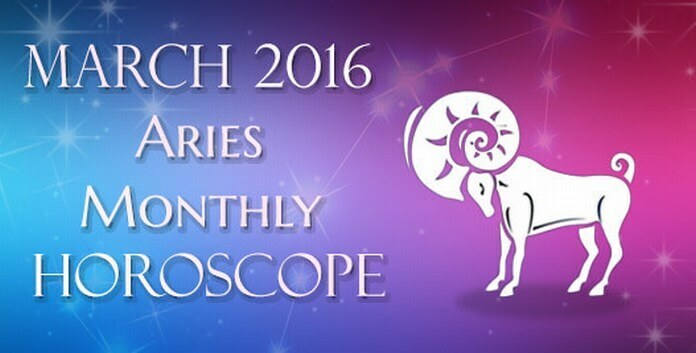 The career horoscope for Aries seems quite positive in March 2016. You will find that all problems that have been bothering you at workplace have been solved and now you can work with complete comfort and clarity in order to achieve your professional goals. You are actually going to enjoy working. If you are unemployed then lots of opportunities are going to come your way but make sure that you accept offer after complete analysis. If you are in business then you will have all the room to put your new ideas into action and experience growth in your business. 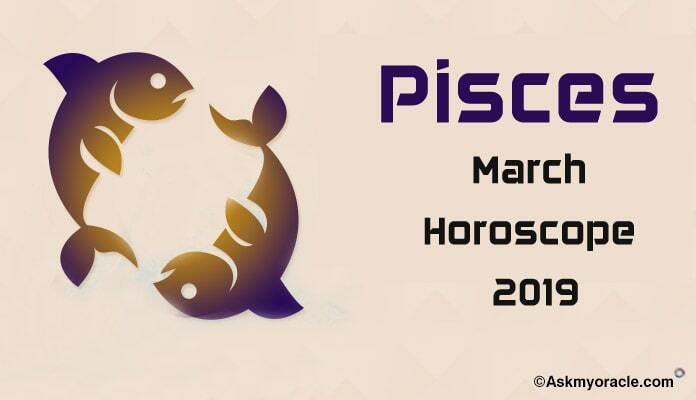 The finance horoscope for Aries predicts that you will be rewarded with amazing money inflow during March 2016. 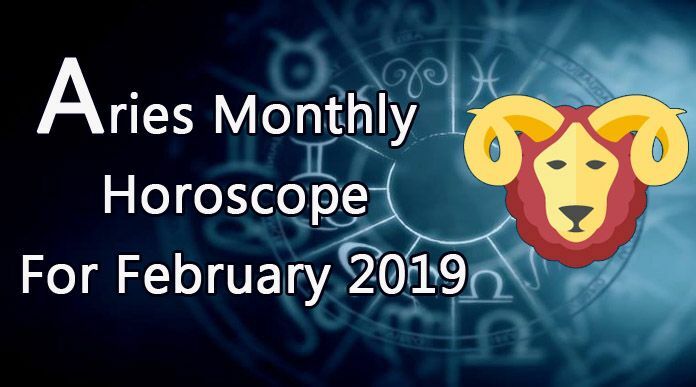 You don’t have to make any extra efforts to manage the inflow as planets are in your favor and your financial strategies are going to impart you financial strength and stability. The romance and love associations are going to bloom beautifully in March 2016. 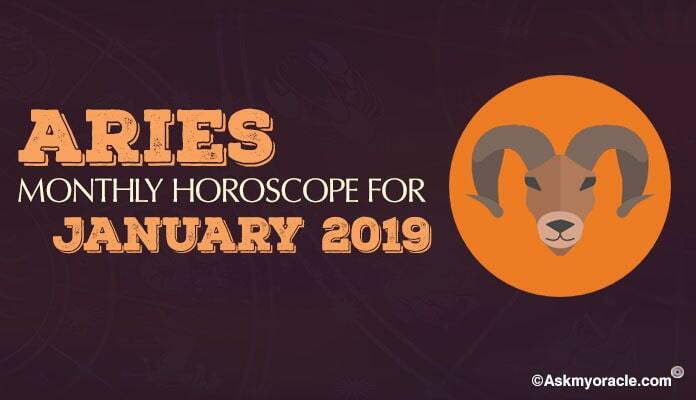 Single Aries will have lots of options to date. You will have support of your friends in forming new relationships. You are expected to find love at some religious place or while meeting your financial goals. If you are married then planets are not favoring as there will be discord in your association with your spouse. You must avoid all important decisions like family planning during this time. The relationship with family is going to be good. You will have their support and love in everything you are doing. You will also have your friends helping you meet your financial goals. They will also support you in starting a new relationship. Social associations are going to great. 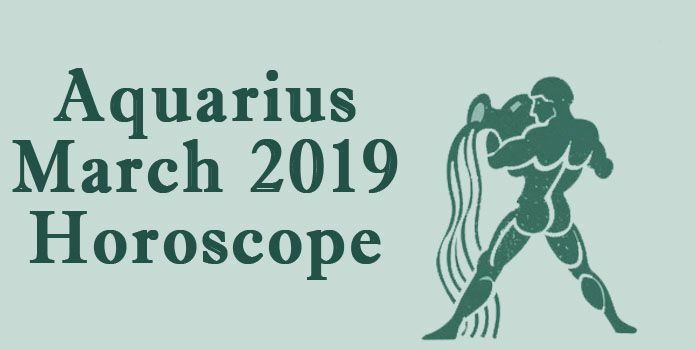 As far as health astrology horoscope is concerned, March 2016 is forecasted to be one of the best times for Aries’ health. You are highly motivated to look good and feel good. Going for a detoxification therapy or regular massages is a wonderful thing to do. This will help you feel stronger and more energetic. So let all the waste be thrown out of your system and you will feel far better. 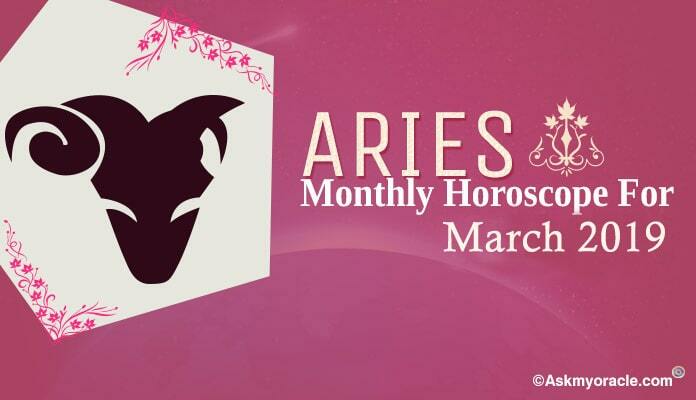 The astrological predictions for Aries for March 2016 predict it to be a great month as you will have greater clarity in your career goals. You will be able to enhance your performance levels by analyzing your prior moves. Finances are going to keep you happy and sorted. New romantic associations will be easy to start but the old ones might face some turbulence. Health will be in the best condition as you will feel light inside and stronger outside.